I spend a not-so-small fortune on LEGO each month, but it’s something I’m content to spend money on because my son loves it so much, making him much like most other kids, I guess. The thrill is in the choosing and building, but once the challenge is over, the set gets dissembled, and there’s no interest again in rebuilding the same thing. However, I’ve just come across a site, Rebrickable, which could give all your hundreds of LEGO pieces a new lease on life, and create renewed interest. Rebrickable will show you which LEGO sets you can build from the sets and parts you already own. 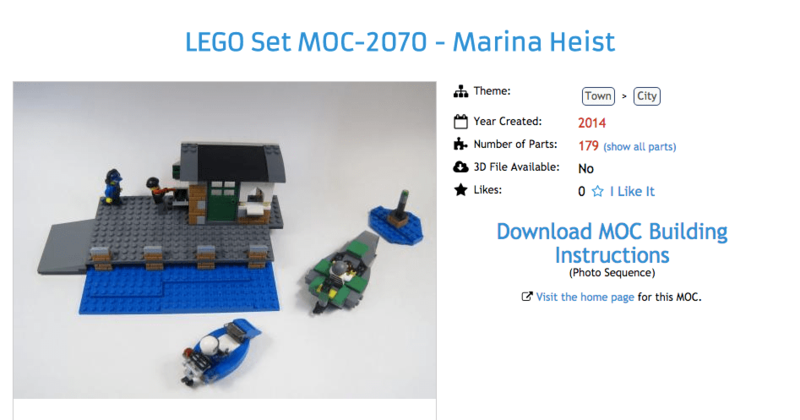 You can choose from official LEGO sets or custom made MOCs (My Own Creations) by many different designers. All MOCs include building instructions. 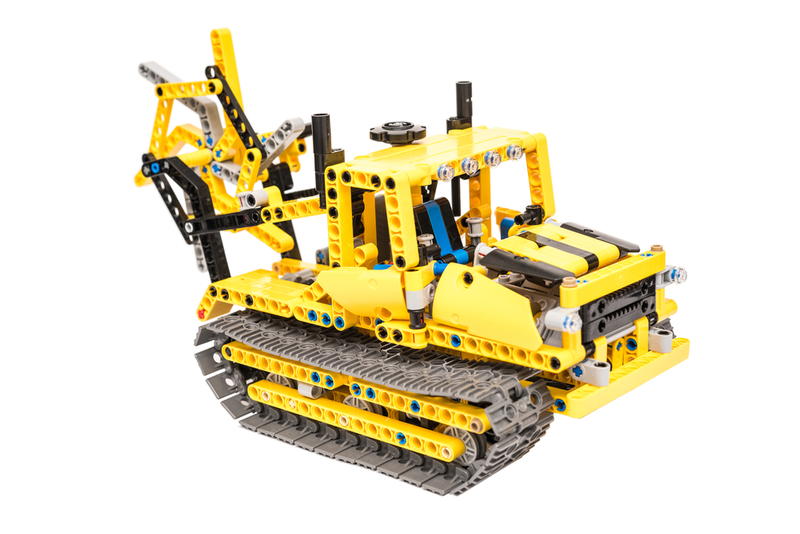 Rebrickable will show you exactly what you are missing and even provide suggested sets that you could buy that will get you those pieces – effectively showing you how to buy two sets for the price of one! You can also combine up to three kits and even indicate if you want colour matching to be exact or not. With the advanced search options you can also add minifigures. 1. 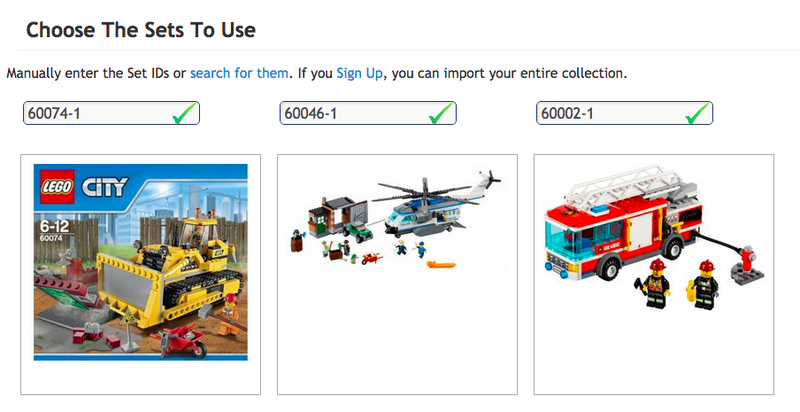 You choose sets you have, and type in the code (each LEGO box has a code, and if you don’t have the box, you can find the code online). 2. 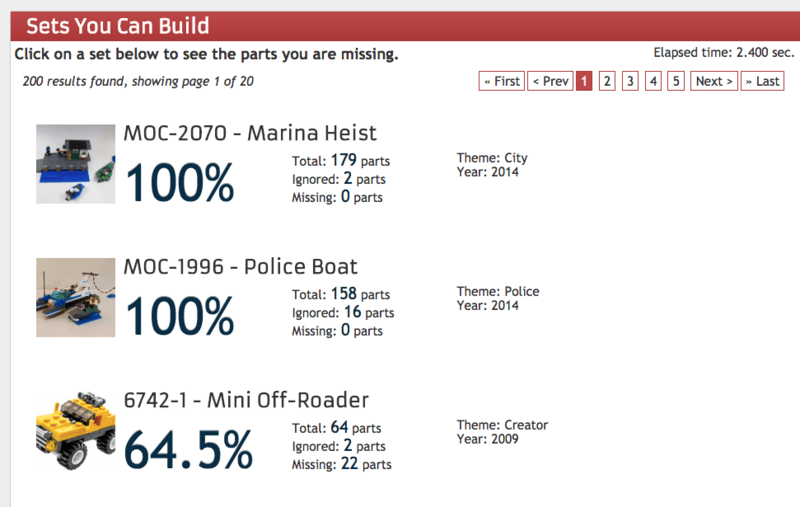 The site suggests MOCs you can build (I got 200 results). 3. Click on the set you want to build. 4. Download the building instructions in a photo sequence. I’m completely impressed that someone has taken the time to work out amazing new sets and replacement pieces, and lay out detailed instructions, and I can’t wait to give my son more things to build, though I can’t imagine the thrill of buying NEW sets will fade any time soon. Do you have life insurance? And do you know what it covers? What I loved about LEGO as a child was the fact that I could dream up anything and build it, provided I had enough pieces. I have always felt that the sets we buy today tend to limit the imagination because what you build is pre-dictated. I love that Rebrickable will help people rediscover the joy of creating LEGO masterpieces from their own imaginations!